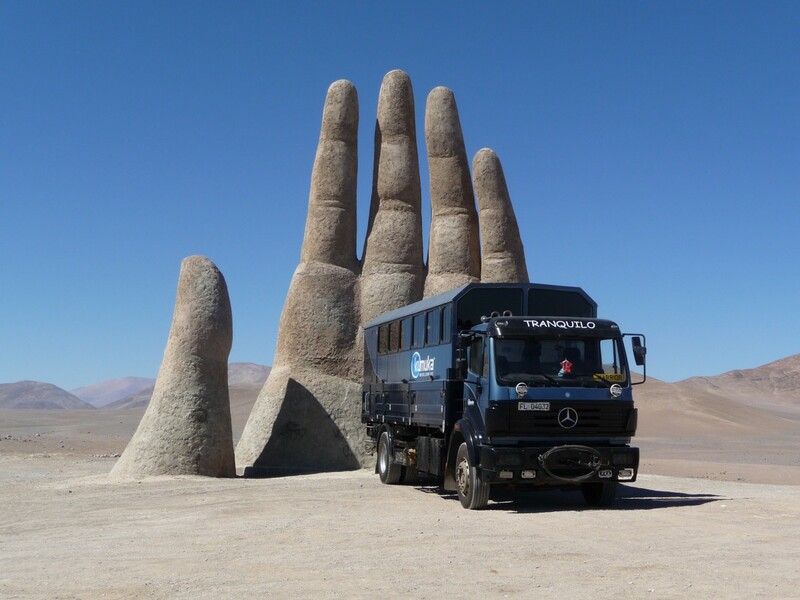 Overlanding for the uninitiated, is travelling in a purpose built vehicle with an adventure overland company. 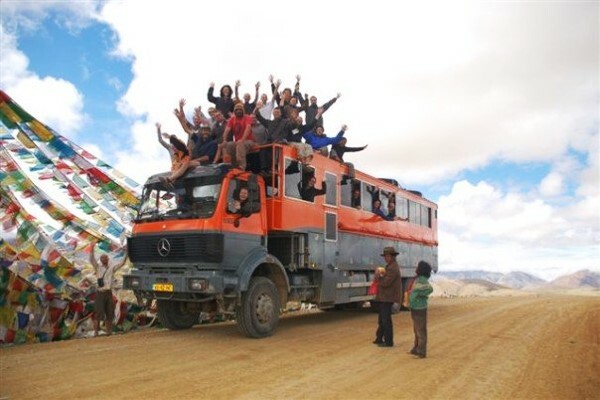 Or put more simply, it is jumping on a truck with a group of like-minded travellers to see the world. 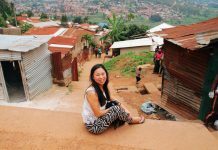 I have been an overland tour leader/driver for the best part of a decade and have been lucky enough to work in Africa, Europe, Central & South-East Asia, Central & South America and Australia. I have travelled ‘independently’, travelled on ‘hop on hop off’ arrangements and have ‘overlanded’. Of all these travel styles I can say without a doubt, overlanding has been by far the best. I recommend everyone goes overlanding at least once in their life. Want to know more about overlanding? 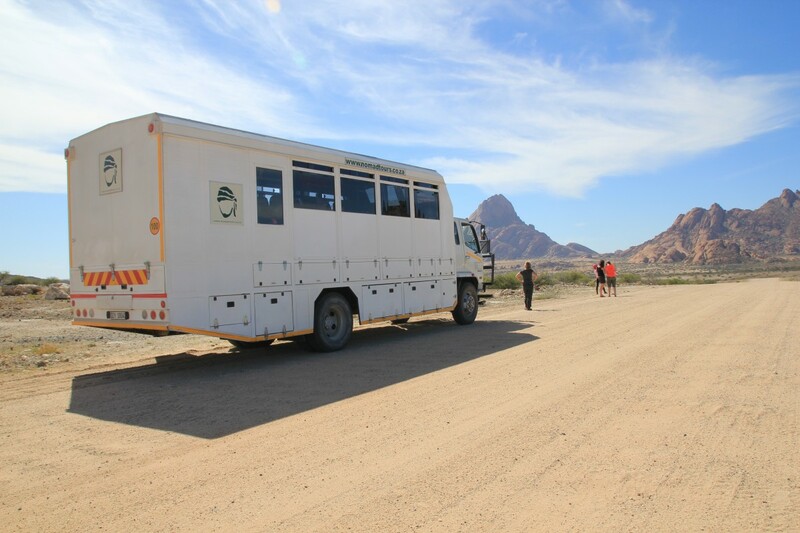 Travelling in an overland vehicle enables you to get to places that would be incredibly difficult, impractical or expensive to get to on your own. Public transport only gets you so far. If you really do want to visit those ruins about 300 kilometres off the main road (and bus route) the only real option is to hire a car or go on a locally organised tour, both of which could be not only time consuming to organise but relatively expensive. There is a perceived ‘danger’ factor of travel in certain countries. Travelling on an overland trip makes countries such as Venezuela, Pakistan and Nigeria more accessible to the average person. The very nature of overlanding means you will be driving through and staying in and around small villages. It is often the best way to really understand the people and how they go about their daily lives. 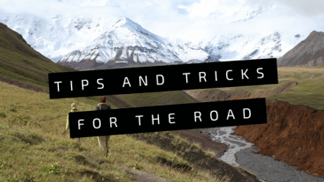 A part and parcel of overlanding is camping – this means you will be stopping off in small villages to shop in local markets for food where you could be bargaining with the little old lady selling tomatoes. You could be invited into the home of the local craftsman to share a meal and meet his family. You could also find yourself playing a random game of football with the kids in the local village. Your tour leader and driver will have no doubt travelled through the region many times and will know all the best kept secrets (not be found in your guidebook). They will know the best companies for activities, the best ‘tried and tested’ local guides that can really impart their passion and unique knowledge of an area, the best times to visit local attractions and most importantly, the best bars and restaurants. No need to waste countless hours pounding the streets and thumbing through your guidebook to only to discover the restaurant that every other guidebook toting backpacker is at. There is nothing like bush camping – swimming in a lake, hiking up a mountain, sitting round a campfire, sleeping under the stars, waking to the birds. Travelling with a group of people can be an eye-opener. 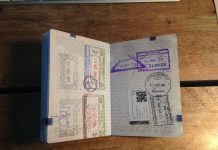 It can expose you to new things that you might not have tried if travelling on your own. Other members of the group may know of an obscure attraction you had no idea about, encourage you to do an activity you would never have considered or may just offer different ways to look at things or at life in general. Overlanding is a cost-effective way to travel. Sharing the costs of transport, insider knowledge and access to group discounts on things like activities and accommodation all mean covering a region on an overland trip is generally cheaper than doing it on your own. Travelling closely with a group of people forges friendships (and even relationships) that can last a lifetime. How many times have you returned from your travels and found your friends and family are not interested in listening to your tales from the road? Sharing the experience with like-minded travellers means you will always be able to reminisce with someone who was actually there with you. It’s challenging, it’s fun and will be the trip that you talk about the most. Overlanding: How, What, Where & Who With…? is a FREE eBook that answers all your questions about commercial overlanding – What is overlanding? What is overlanding like? 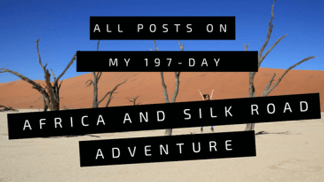 Should I go on an overland trip? Where should I go overlanding? Which company should I go with? It is a comprehensive guide to what overlanding is all about and how to choose the best overland company and/or trip to suit you. 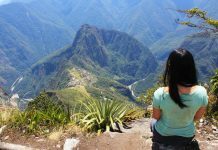 The Frog Blog is also packed with information about overlanding and group travel – tips on surviving your tour, funny stories and advice on best overland companies. 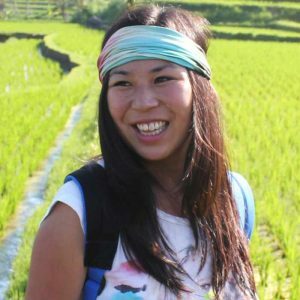 Kirsty has ten years’ experience in the overlanding industry. She has worked for many of the big names on five continents. 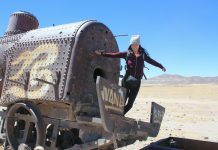 Now retired from overlanding, she has dedicated her time to sharing her knowledge and expertise with other travellers. 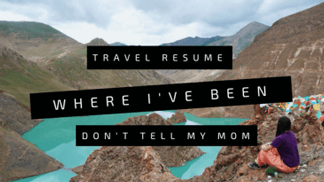 She has co-authored three books about overlanding and group travel – Go Hard or Go Home: The Little Book of Overlanding, It’s NOT a Holiday! The A-Z Guide to Group Travel and Overlanding: How, What, Where & Who With…? Previous articleBunch of Backpackers Glossary, your guide to backpacker jargon! Next articleMoney matters: What are the costs to travel in Argentina? Thanks so much for the opportunity to write for Bunch of Backpackers! We are honoured to have you here Kirsty :)! Sounds like a lot of fun! What a great way to explore. Hi Katie! Thanks for reading! It indeed seems a great and fun way to explore :)! I especially like the idea for visits to ‘dangerous’ countries! Cheers! This sounds like an interesting concept and a way to really immerse yourself in local cultures. I’m not sure I’d fancy the economy seat on top of the truck though :-0 ! Thanks! P.s. On top of the truck you do have a better view and natural airconditioning ;)! Great to hear Bianca! So maybe you’ll try overlanding soon ;)?